Product prices and availability are accurate as of 2019-04-18 12:40:18 UTC and are subject to change. Any price and availability information displayed on http://www.amazon.com/ at the time of purchase will apply to the purchase of this product. 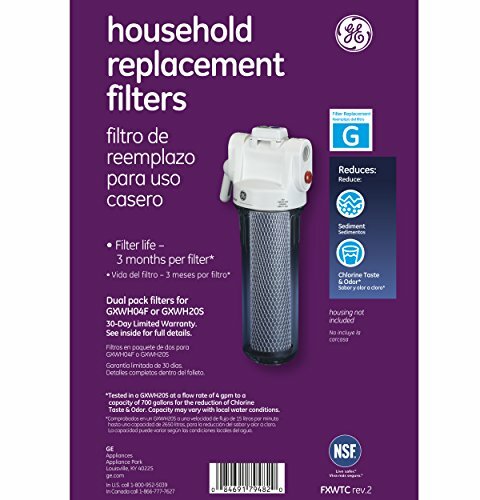 The GE Whole Home System Replacement Filter Set reduces more than five contaminants in your water, including chlorine, sediment and rust. 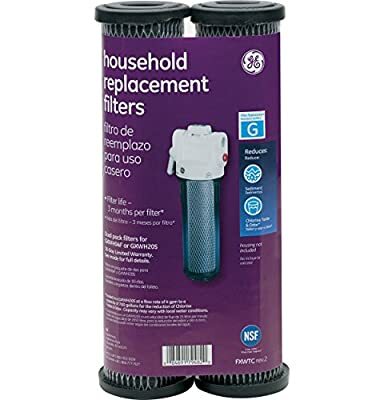 Includes two replacement filters compatible with the GXWH40F and GXWH20S systems and made for simple and easy filter installation. 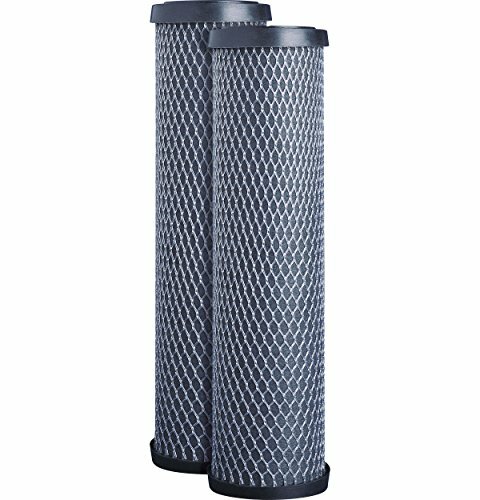 Recommended replacement every 3 months or 700 gallons for fresh, filtered water throughout your entire home. 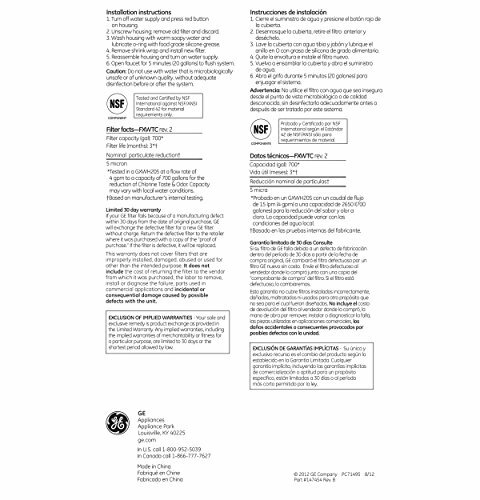 NSF/ANSI certified.